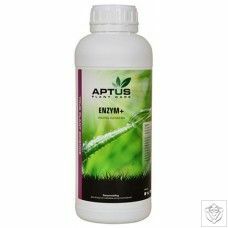 Enzym+ is a powerful blend of enzymes that all have different functions. 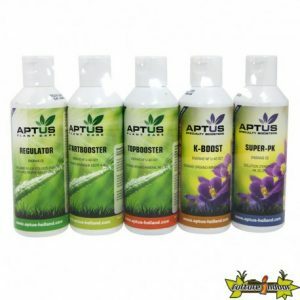 Enzymes keep the root surface clean, removing dead organic matter and root residues. 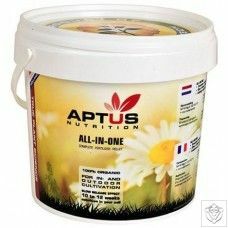 Enzymes will transform accumulated or saturated salts into usable plant nutrients and help stabilize EC in your substrate. 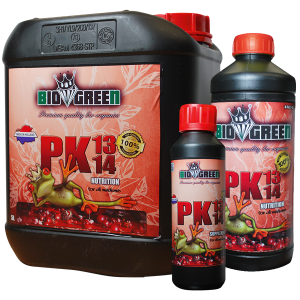 This will improve the plant’s natural ability to absorb more nutrients while avoiding nutrient build up that can cause lock-out and pathogen problems in your root zone. At each watering: 2.5 ml per 10 L of water (1:4000) and once per week: 5 ml per 10 L of water (1:2000). 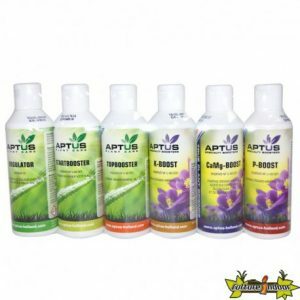 Always add Enzym+ last in the nutrient mix and preferably just before watering.